We are not a traditional university. We are different. We are part of a new breed of tertiary institutions, the only one in Scotland and one of only a few in Europe. 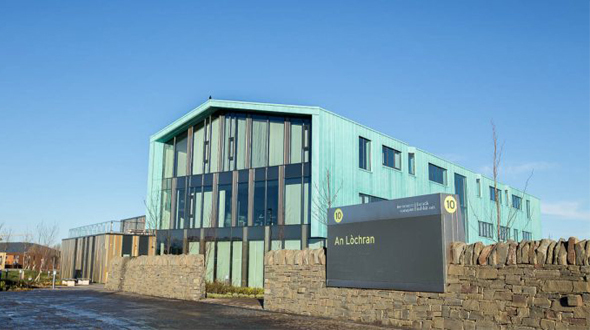 Based in the Highlands and Islands of Scotland, our distinctive partnership of 13 independent colleges and research institutions is locally based and rooted in communities, but with national and international reach, as part of a regional university structure. Visit: University of the Highlands and Islands The University of the Highlands and Islands is visiting Nigeria! 29 Jun 2018 University of the Highlands and Islands University of the Highlands and Islands will be visiting Ghana! 25 Jun 2018 University of the Highlands and Islands University of the Highlands and Islands will be visiting Nigeria!